Brisbane is a very family friendly city, with lots for kids to do. There are also activities for parents who want to encourage their kids to have fun and learn at the same time. While all the locations listed below are great for kids at any time of the year, check out their additional school holiday programs as well as any special exhibitions. GoMA is Australia's most popular art gallery and is also very kid friendly. Their Children's Art Centre has many interactive exhibitions for the young and for the young at heart. General exhibitions also routinely feature explanations of selected works aimed at children. This is a perfect place to take your kids to give them an appreciation of the visual arts. 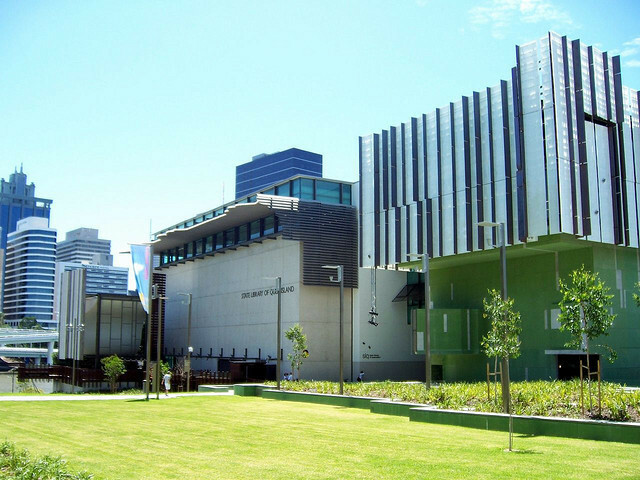 While not as good as some other museums around Australia, The Queensland Museum and Sciencentre is still a wonderful, interactive, multimedia experience designed to engage children of all ages. Brisbane's libraries are generally encouraging of young readers. The State Library has The Corner, a wonderful reading playground for children up the to age of 8. They also have regular kid friendly exhibitions in their galleries. Learning about nature and wildlife lets kids explore the natural world in a more meaningful manner. There are a number of great locations around Brisbane and I have just listed some of my favourites. The Appleton Road Visitors node at the Koala Bushlands south of Brisbane has great interactive displays to help visitors learn how to spot the signs of wildlife in the bush. You can follow it up with a short walk to see what you and your kids can spot. 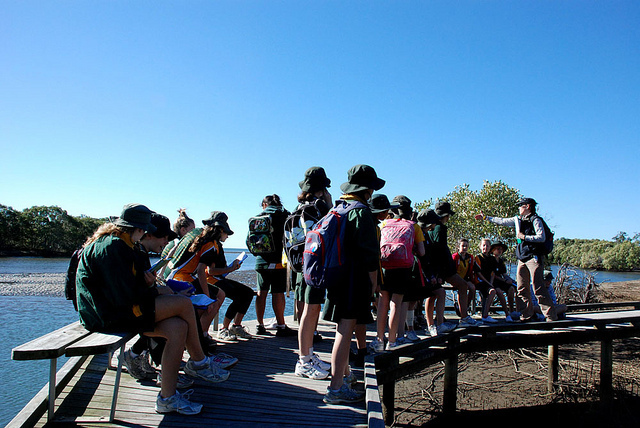 The Boondall Wetlands Environment Centre has regular tours worth going on especially when migratory birds are in Brisbane. 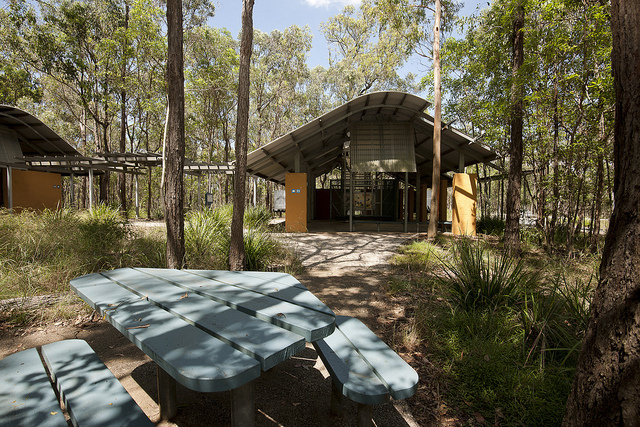 The Senses trail at the Downfall Creek Bushland Centre in Raven Street Reserve is a great short educational walk for kids. Brisbane has a number of zoos. They are a great opportunity for kids to learn about both Australian and other animals. Many zoos have a range of education and conservation projects. Steve Irwin's Australia Zoo on the Sunshine coast is both the most famous and probably the best in the area. They also do a lot to engage young visitors beyond just signs on the wall. 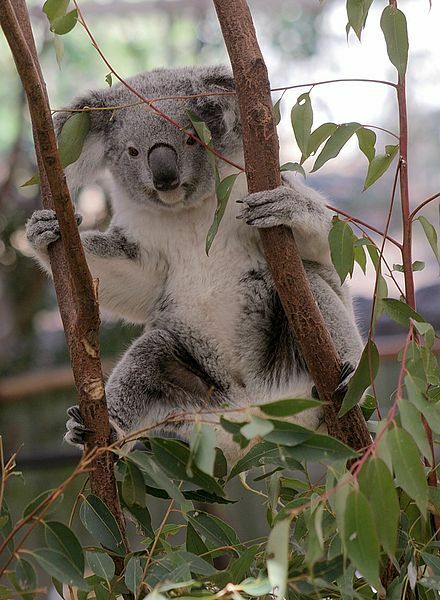 Meanwhille the Lone Pine Koala Sanctuary focuses on Australian wildlife and is in the list of top 10 zoos in the world. This is the place to take your kids to really teach them about Australian native animals. If you have not been to a planetarium you are missing out on a great experience. 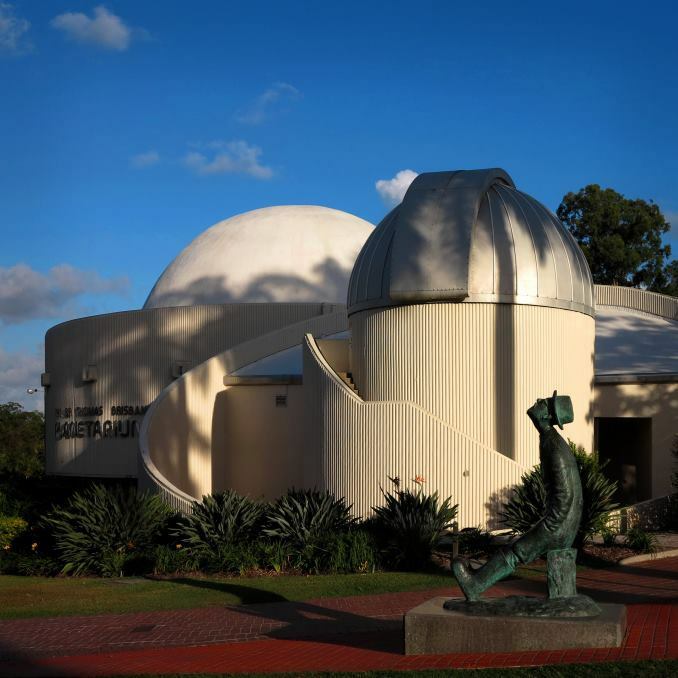 The Sir Thomas Brisbane Planetarium at the Brisbane Botanic Gardens recently upgraded their projection equipment. Along with the planetarium show that will take you on a journey across the heavens there are many other displays on astronomy and space exploration. If your kids want to be more active with Astronomy there are a number of Astronomy clubs around Brisbane you can join to view the stars and the moon through their telescopes.